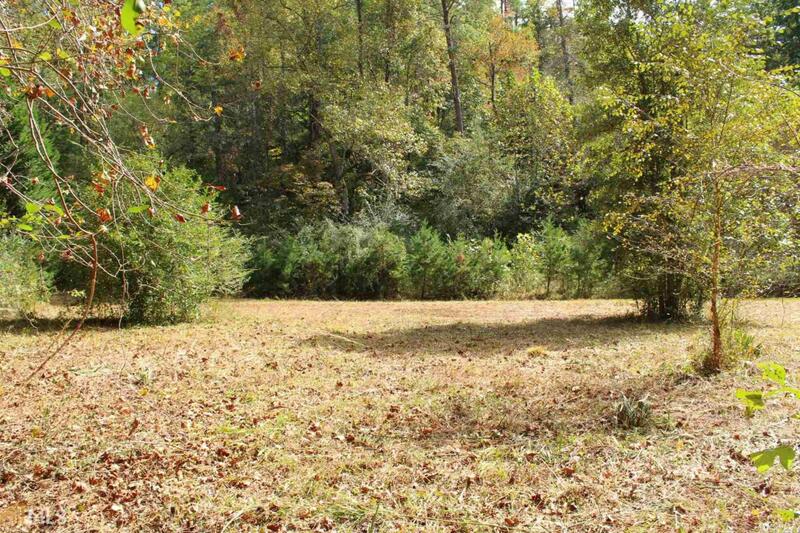 GA STATE STOCKED TROUT STREAM, Valley Pasture + Slope & Flat for Multiple Home Sites. LISTED AT LESS THAN APPRAISED VALUE. 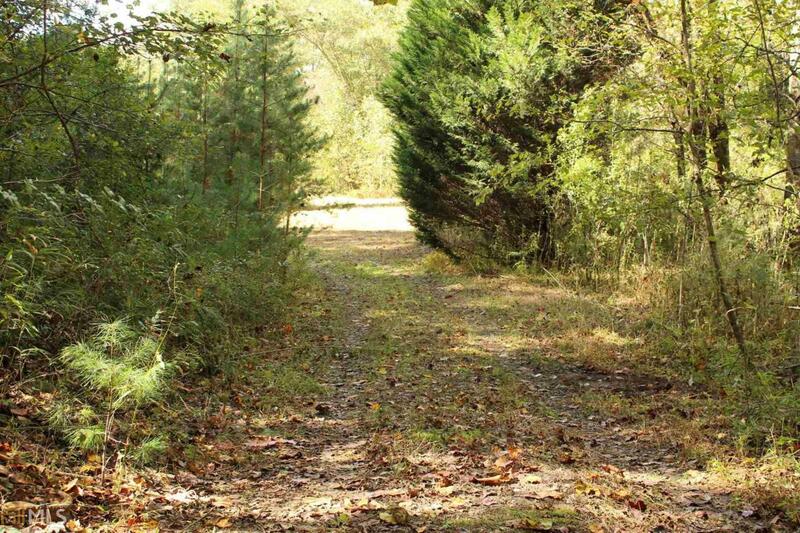 Hard to find property within a very quiet & lightly restricted gated community in BATESVILLE! 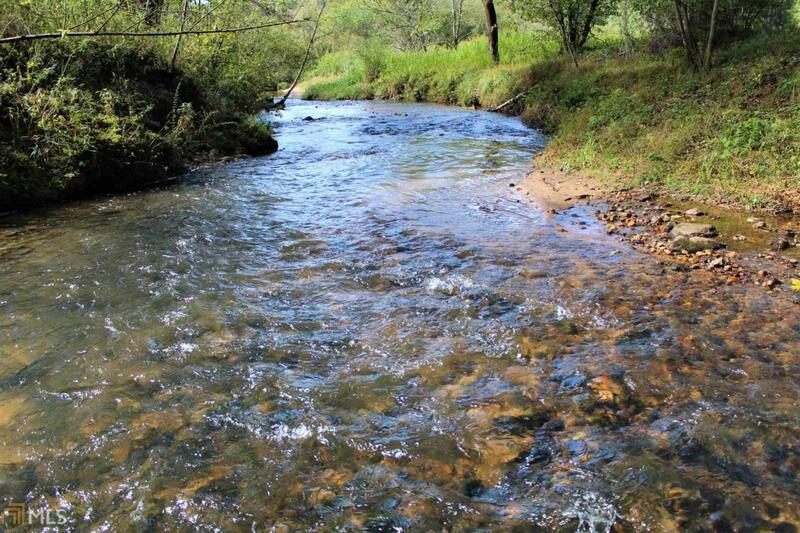 4.02 acres of pristine land bordering over 800ft of mntn streams where RAPER and GOLDMINE CREEKS JOIN! Property line follows Raper Creek for a generous distance then turns just before the SOQUE RIVER merge. 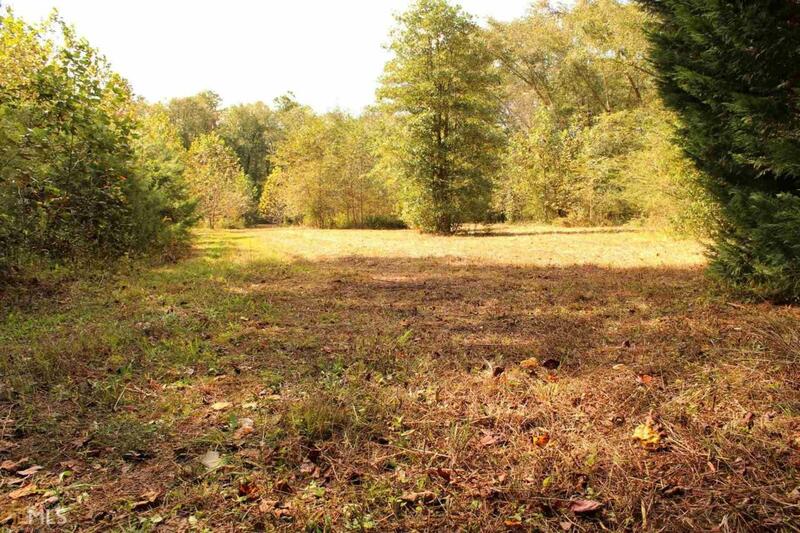 Property consisting of two lots includes a 2 story, cement siding, garage; well w/matching well house; septic; underground elec; & existing poured concrete foundation from previous home. Located between Clarkesville, Helen, LAKE BURTON, Tallulah Falls; less than 1 mile from Mark of the Potter. Outdoor Enthusiast & Trout Fishermans Paradise!